Reel Asian co-presentation of Linsanity. July 9th. Free admission. 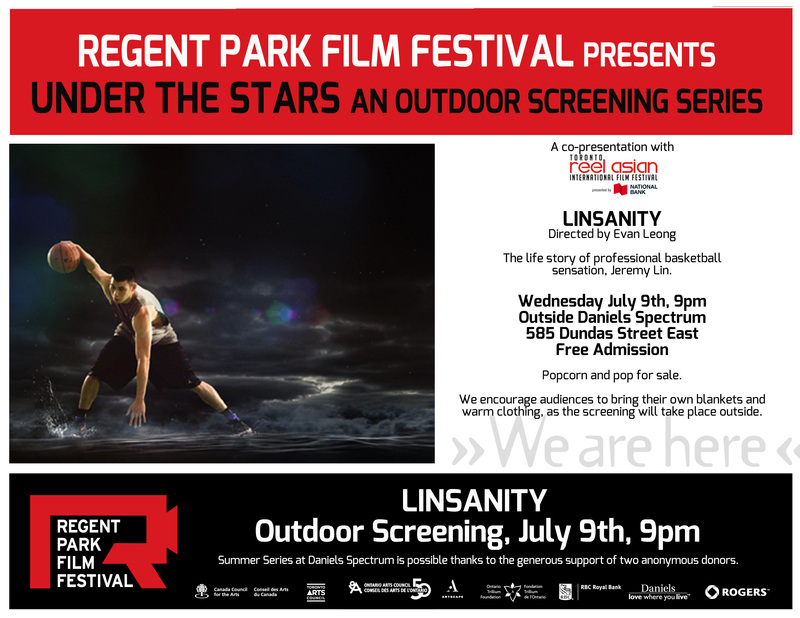 Reel Asian is proud to co-present Linsanity at Regent Park Film Festival’s Under the Stars outdoor screening series. July 9th at Daniels Spectrum.